The main characteristics of turmeric are a pepper-like aroma, sharp taste and golden color. Turmeric is one of the main ingredients in curry and is used in many Indian and Thai dishes. 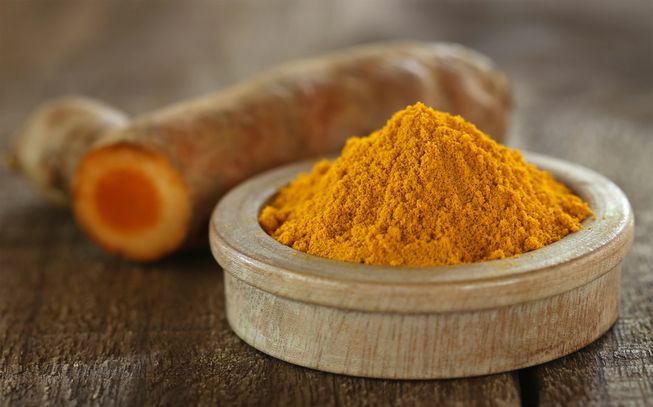 Turmeric contains a wide range of antioxidant, antiviral, antibacterial, anti-fungal, anti-carcinogenic, anti-mutagenic and anti-inflammatory properties. It also contains a wide variety of vitamins and minerals including potassium, calcium, and iron. Because of its varied health benefits, this spice has been used to treat a variety of health conditions within both Ayurvedic and Chinese Medicine for hundreds of years. Taking it as a supplement or incorporating it into your diet can help you live a longer and healthier life.